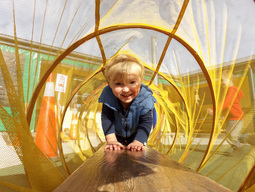 Located 5 minutes drive from Rangiora, Kaiapoi, Pegasus Town and Woodend, Tuahiwi Community Preschool attracts families from across North Canterbury. Our philosophy is that every child is special and unique and requires acceptance and respect in order to develop to their full potential. Children will experience a supportive and challenging environment where their individual holistic growth is paramount. Qualified teachers and auxiliary staff provide an age appropriate programme that lays the foundation for the formal learning that takes place at school. Children are encouraged to play within set limits and boundaries through a balance of structured activities and free play which promotes self-esteem, fun and empowers them to learn. Adults and children will create a dynamic environment in which care and respect for themselves, others and equipment is promoted. Families/whanau and community are warmly welcomed and experience an environment where their contributions are valued and partnership is fostered. 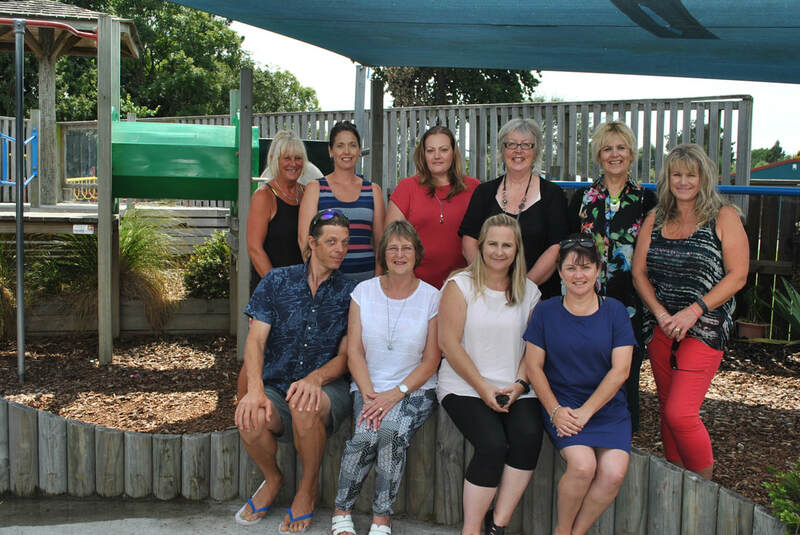 “Our staff, have over 60 years combined experience here at the Tuahiwi Community Pre School”.